Strawberry Goodies at Country Barn Farm Market: Fresh Local Strawberries, shortcake, donuts and more! Life is Sweet on the farm: join us for a berry good time on the farm! We hope you will join us on the farm June 1st & 2nd 2019 to celebrate a beautiful and delicious crop: the Strawberry! It will be a berry good time for the whole family with Barnyard Kingdom activities, fun strawberry contests, live music, face painting and of course, delicious strawberry goodies! 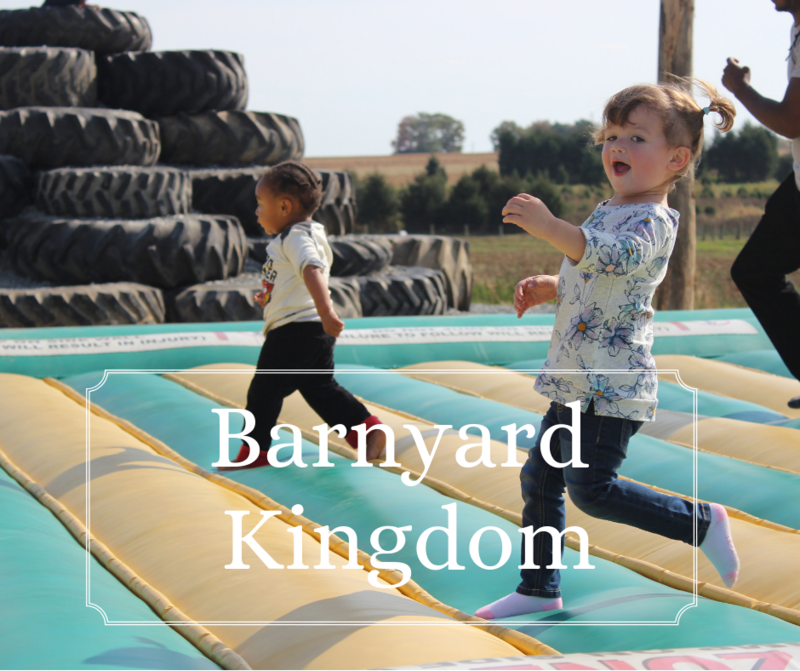 At Country Barn we strive to provide authentic and fun farm experiences every time you visit! 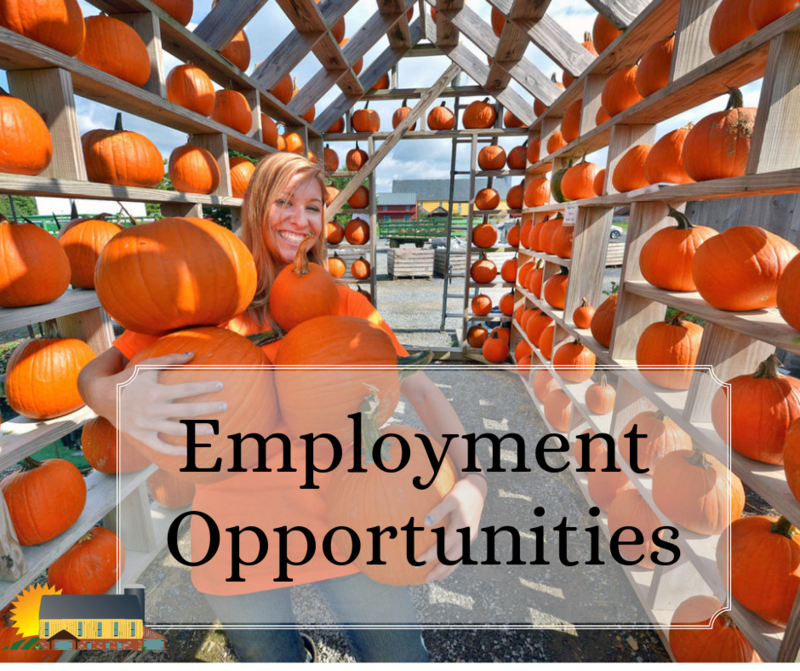 We are a real-working farm and love to share our family’s farm life with you! This event is outside and therefore weather dependent. Should the festival be cancelled, tickets will be exchanged for Barnyard Kingdom admission tickets OR an upcoming Country Barn event/festival OR for Country Barn Farm Market certificates. NO cash refunds.